Well, my head in particular. The asteroid is back, and although this time I know the date it is going to hit, it doesn’t seem to be lessening the coming impact. I know, I know. I sound like I’m talking in circles. I can’t share what is going on but in explaining this much you will likely forgive me if my posts are vague or drop off the radar for a bit. My head feels simultaneously like floaty cotton wool and that it is compressed in a vice. My focus comes and goes. Sleep evades me. Anxiety claims me. Exhaustion engulfs me. 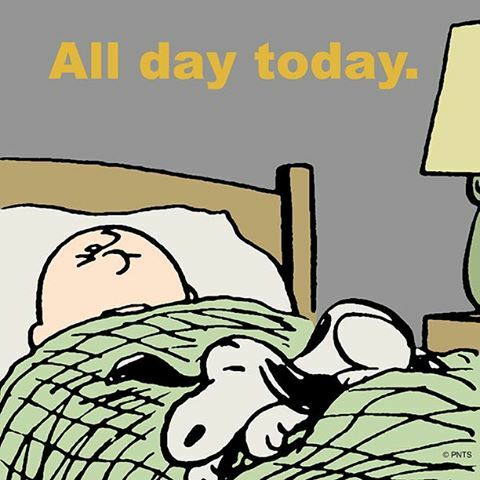 I wish I was Charlie Brown right now. For about a month.